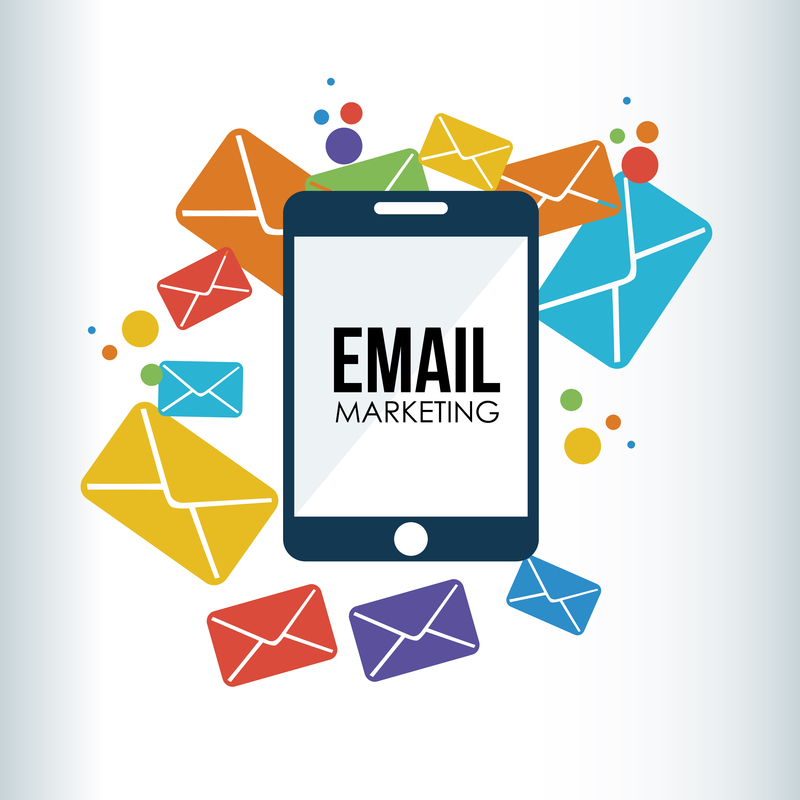 Effective email marketing campaigns planned and delivered to a targeted audience at the right time can provide the highest return on investment of any digital marketing channel. It’s reported that up to 30% of your email list consists of bad contacts. What do you do about it? There’s three other email trends. Constant Contact stresses personalization, automation, and referral marketing. To convey the intended message, it is important that openers be able to quickly scan the email and understand what is being asked of them. 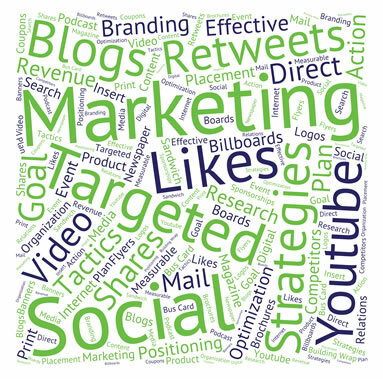 How do you know your campaigns are effective? Is email helping you achieve your goals? Are you reaching your readers? Are your emails getting opened? The only way to know for sure is to measure your key performance indicators (KPIs).